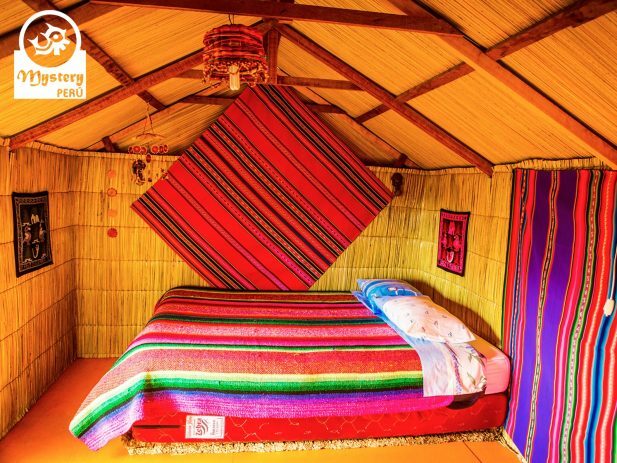 Uros Floating Islands Homestay Tour - Private Tours from Puno. 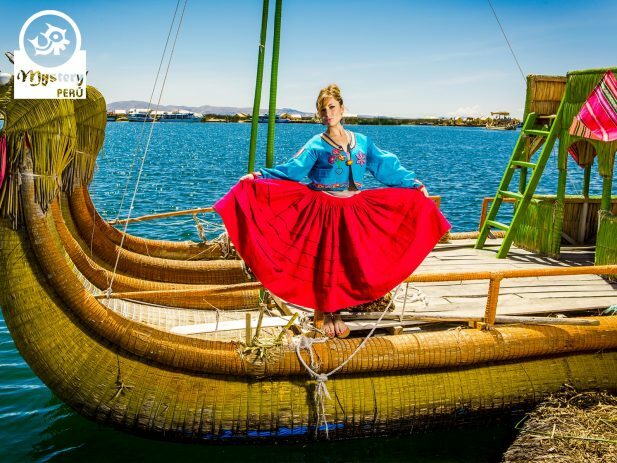 Our Uros Floating Islands Homestay Tour takes you to visit the magic of the Lake Titicaca. 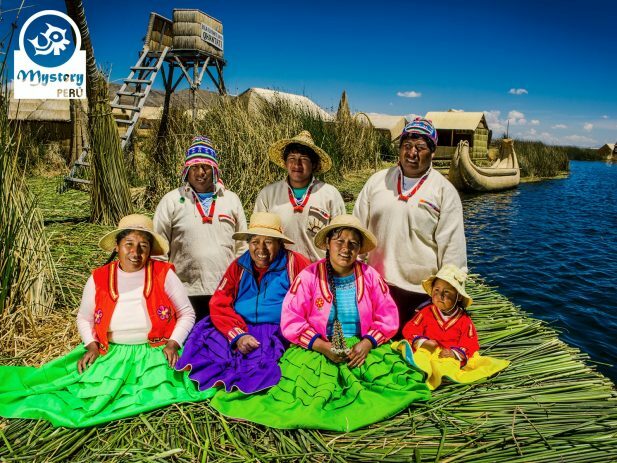 Don’t miss out on this tour and learn about the fascinating life of the Uros people. 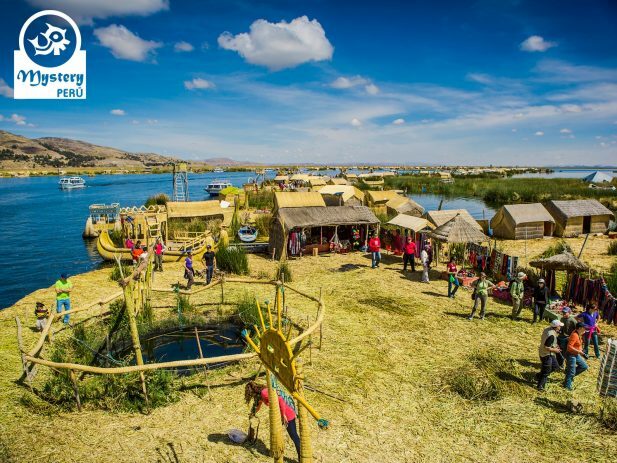 Day 1°: Visit the Uros Floating Islands and homestay. 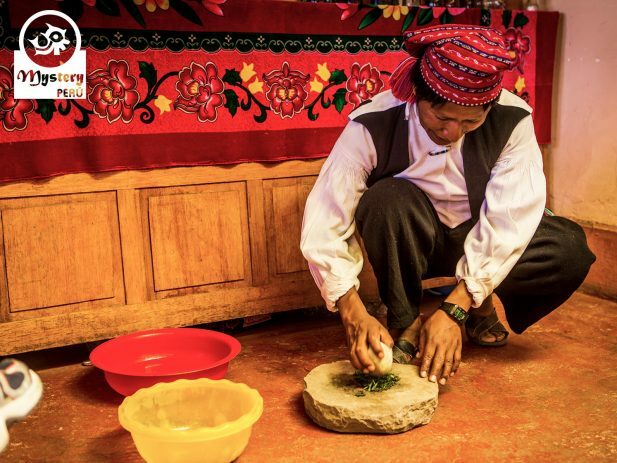 09:00 h. Our tour starts at your hotel in Puno, therefore our guide will pick you from there. An English speaking guide leads our tour, along with the boat captain. As soon as our boat gets in motion, you will be able to make out the beauty of the Lake Titicaca. 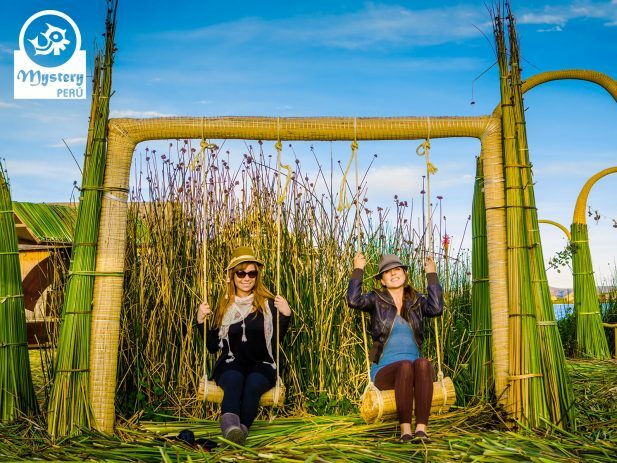 Along the way to the Uros Islands, we will pass through waters ways of Totora reeds. After 30 minutes you will arrive at the community of Uros, a large archipelago with over 50 floating islands. Before the Incas conquered Lake Titicaca, the Uros people lived on the shores of the lake in rustic villages. 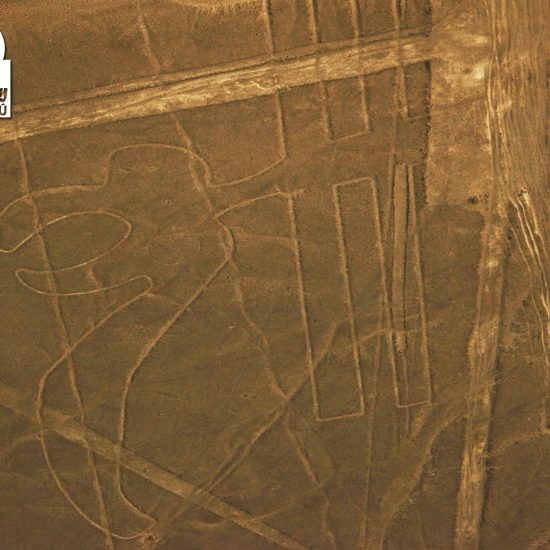 Due to the Inca invasion, the Uros conceived on the islands as a way to isolate and protect themselves. Consequently, they built floating platforms, made reed houses and canoes, creating their little world. Besides using the reeds as a living foundation, they also use reeds to make their mattresses and furniture. Likewise, men eat the totora reeds to cure a hangover, while women use it for stomachache and stabilize digestion. Afterward, we will take you to a restaurant where you will enjoy an excellent lunch. Later on, we will visit the zone of Chullini, a friendly community inhabited mainly by fishermen. Here we will learn about old fishing techniques used by the locals. 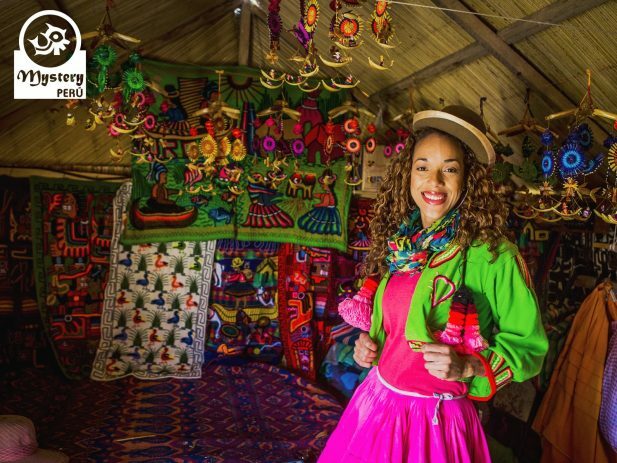 In this zone, you can also appreciate nice stores outdoor where Uros women sell typical handicrafts. Eventually, we will head to our island, where we spend the night. Your local family will provide dinner. Overnight. 08:00 h. Shortly after breakfast, we say goodbye to our Uros family and continue our tour. 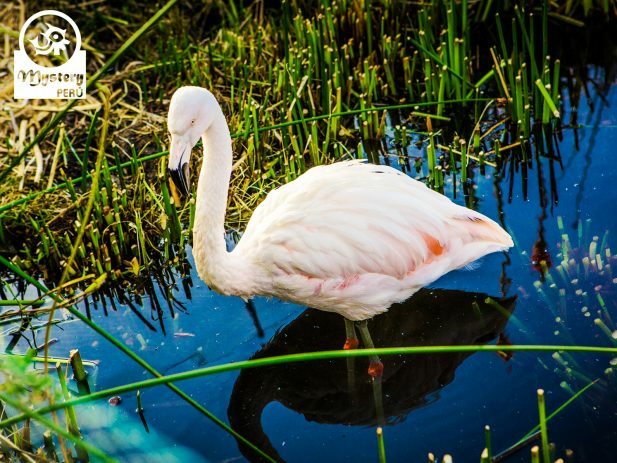 Later on, we will take you to a zone where you can observe some residents birds of the Lake Titicaca. 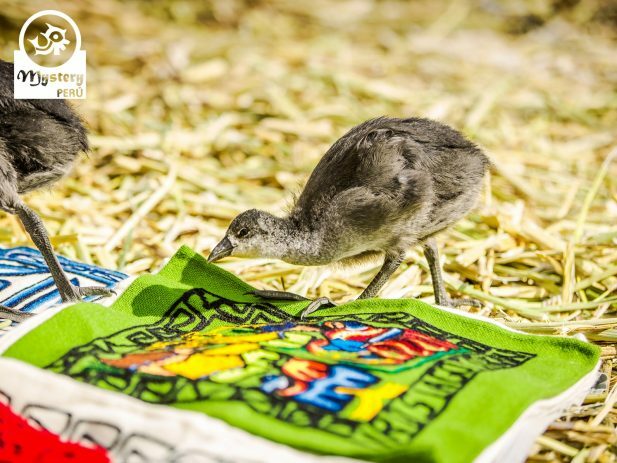 Here we will learn a bit more of the flora and fauna that exist on the Lake Titicaca. Finally, we return to the harbor. Upon your arrival at the dock in Puno, our driver meets you there and then takes you to your hotel. Our Uros Floating Islands Homestay Tour is subject to availability. 09:00 hrs. Pick up from your hotel in Puno and transfer to the harbor. 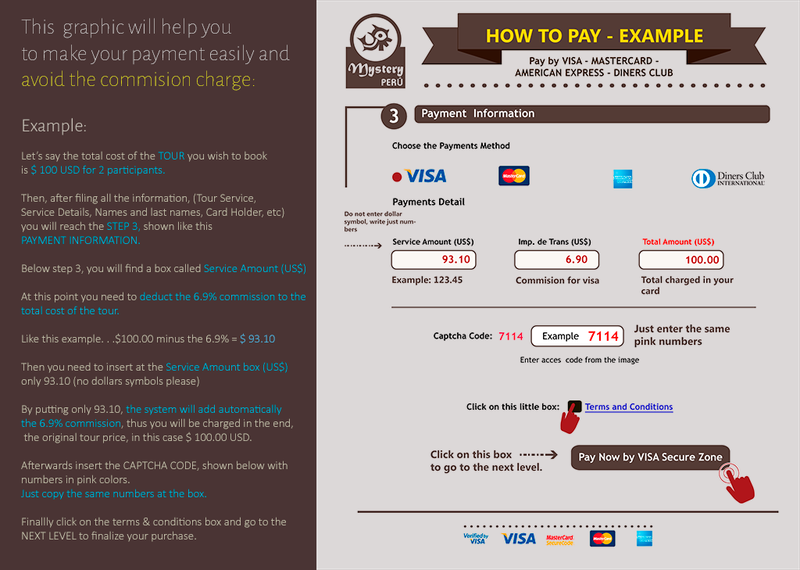 Entrance fee to the National Park of the Lake Titicaca. Private Boat transportation with toilet facilities. Tour on the little Totora reed boat. Lunch & dinner at a local family house on the Uros community. Homestay on the Uros floating islands. Private boat transportation back to Puno. Pick up from the dock in Puno and transfer to your hotel. Uros Floating Islands Homestay Tour.